If you know even the least about blogging, then you can’t be left unknown about the WordPress. It is a free blogging service where bloggers can create their blog and manage it. Wordpress is one of the most popular blogging platforms that creates around 16 billion web pages every month. But do you know where it came from and the man behind its creation? 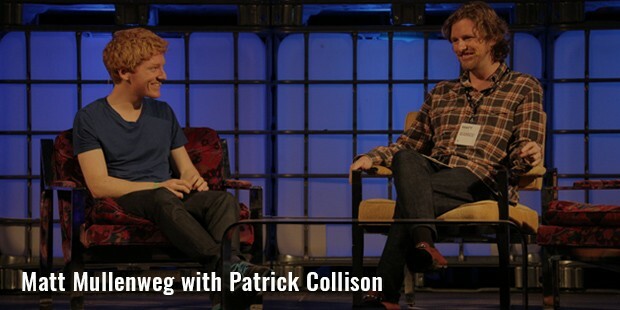 WordPress is just one of the many creations of Automattic.com, developed by Matt Mullenweg. Automattic.com is a web development company, most notable for WordPress, and many other WordPress related contributions. Some of the other projects undertaken by Automattic.com include Akismet, BuddyPress, Gravatar, SimpleNote and WooThemes. 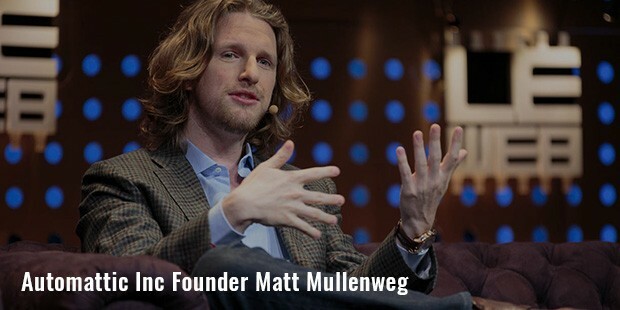 Matt Mullenweg, founder of Automattic.com announced its establishment in 2005, primarily employing individuals who had contributed to his WordPress project, including Ryan Boren and Donncha O Caoimh. Soon, Toni Schneider, the former CEO of Oddpost and executive of Yahoo, joined Automattic as a CEO. In 2007, the company received funding of $1.1 million from investors, including True Ventures, CNET, Polaris Ventures and Radar Partners. In 2008, the company again raised a capital of $29.5 million, primarily with an aim to keep it independent. Owing to huge success of Automattic’s WordPress, the Power Magazine titled its founder, Mullenweg, as the ‘Blog Prince’ in 2009. 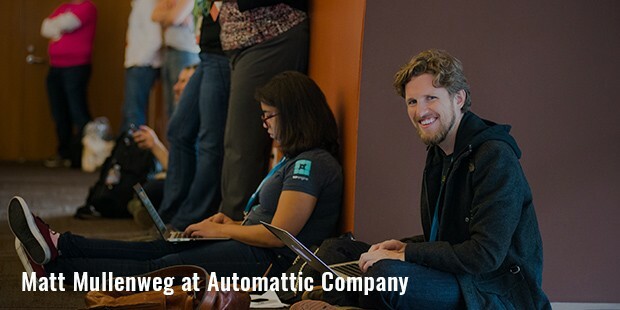 Automattic.com is one of the most reputed employers in the industry. Currently, there are only 106 employees in the company, and it has hired only 118 till date. This means that a person who joins the team seldom thinks of leaving, probably due to the high-end facilities it offers to the employees. According to some employees, Automattic is an extremely innovative and creative company, pertinent to technology, advancement, staffing members, benefits, salary, atmosphere and location. In 2014, Toni Schneider moved ahead to handle other projects of Automattic.com, while Mullenweg took over as the company’s CEO. In the same year, additional funding of $160 million was raised for business, bringing the company’s value to over $1 billion. Akismet, launched in 2005, is a service dedicated to spam filtering for trackbacks, comments and message contacts. As of 2013, it had captured more than 100 billion spam pings and comments over the Internet. 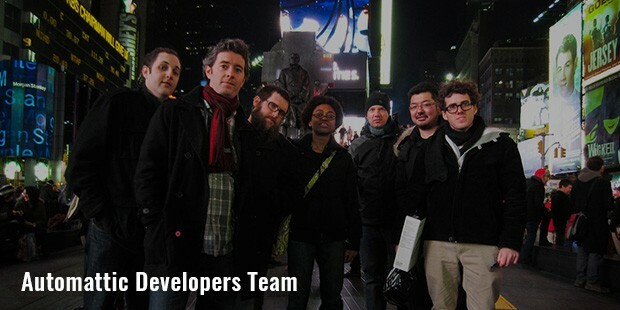 Other notable projects of the company include BuddyPress (a social networking plug-in suite), After the Deadline (an online tool for proofreading), Cloudup (an application for sharing files), IntenseDebate (a commenting tool), SimpleNote (a note taking and sync service), etc. Automattic.com is a highly advanced company dedicated to giving the power of Internet to the users, without putting their privacy or safety at risk. It has numerous competitors in the industry, yet stays on the top. This is largely due to Wordpress’ high-end innovation and customer service. 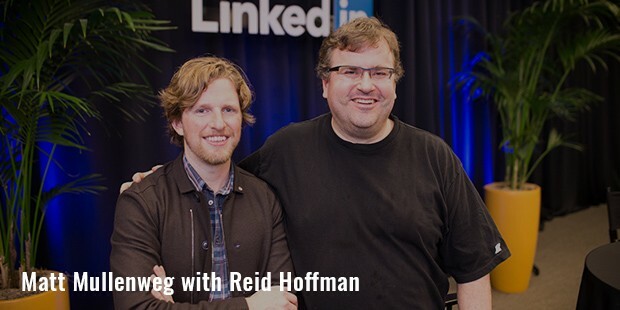 Matt Mullenweg is just in his 30s, and there are many more innovations waiting to be unfolded.